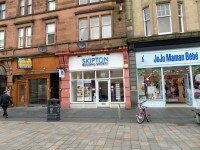 Skipton Building Society - Penrith. View this Guide. 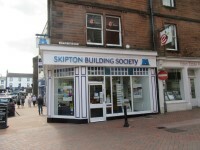 Skipton Building Society - Perth. View this Guide. 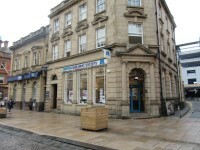 Skipton Building Society - Plymouth. View this Guide. 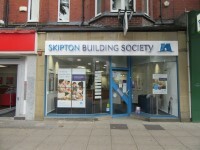 Skipton Building Society - Preston. View this Guide. 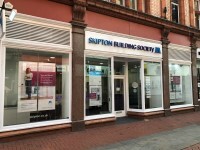 Skipton Building Society - Reading. View this Guide. 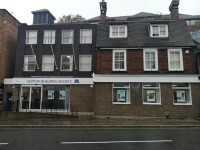 Skipton Building Society - Reigate. View this Guide. 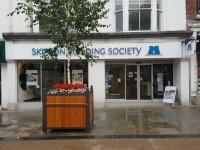 Skipton Building Society - Ripon. View this Guide. 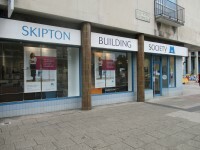 Skipton Building Society - Sale. View this Guide. 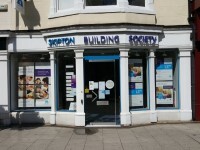 Skipton Building Society - Scarborough. View this Guide. 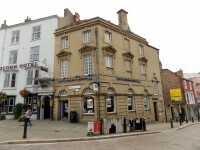 Skipton Building Society - Selby. View this Guide.